Only 30% of credit cards issued in Brazil are able to make international purchases. With EBANX, you can accept all credit cards in the country, both domestic and international. Only accept international credits, which are not so common in Latin America. All cards are accepted, including domestic and international ones. Usually requires permission from the issuer for international purchases. No special permission required for any purchases. Lower probability of payments being accepted due to lack of local consumer data. Higher approval rates achieved by using local data intelligence to confirm the veracity of transactions. 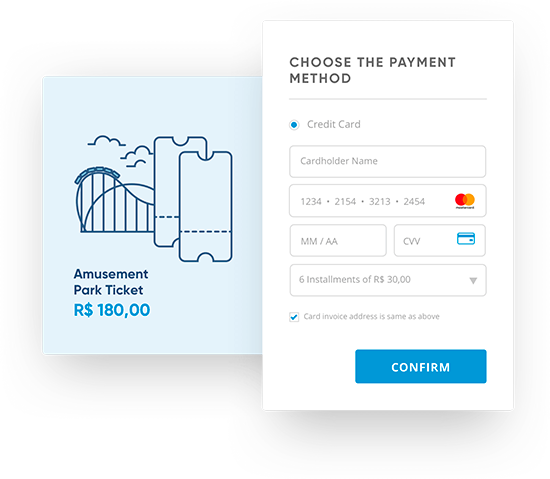 Brazilian customers are used to paying for their credit card purchases in easy monthly installments without added interest. EBANX local acquiring solution allows your Brazilian customers to divide the total amount of the order in up to 12 monthly installments, enabling them to purchase higher priced products in your store. Credit card is still the main payment option in Brazil. Yet, from over 300 million active credit cards in Brazil, one third is domestic-only, meaning that they can't make international purchases. 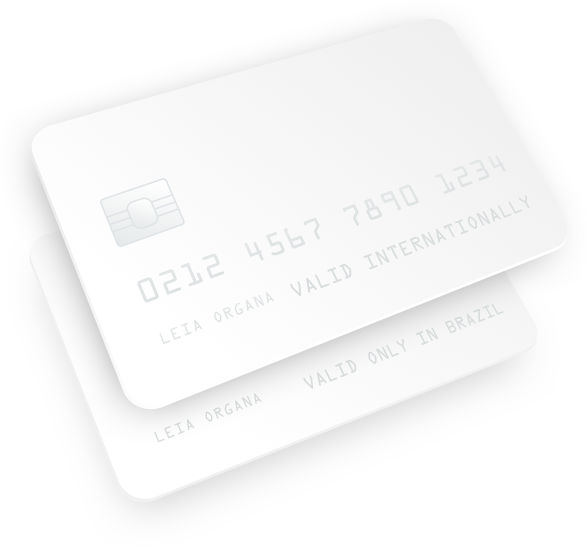 Therefore, if your online store doesn't accept domestic cards, your approval rates among Brazilian customers are likely to be low. 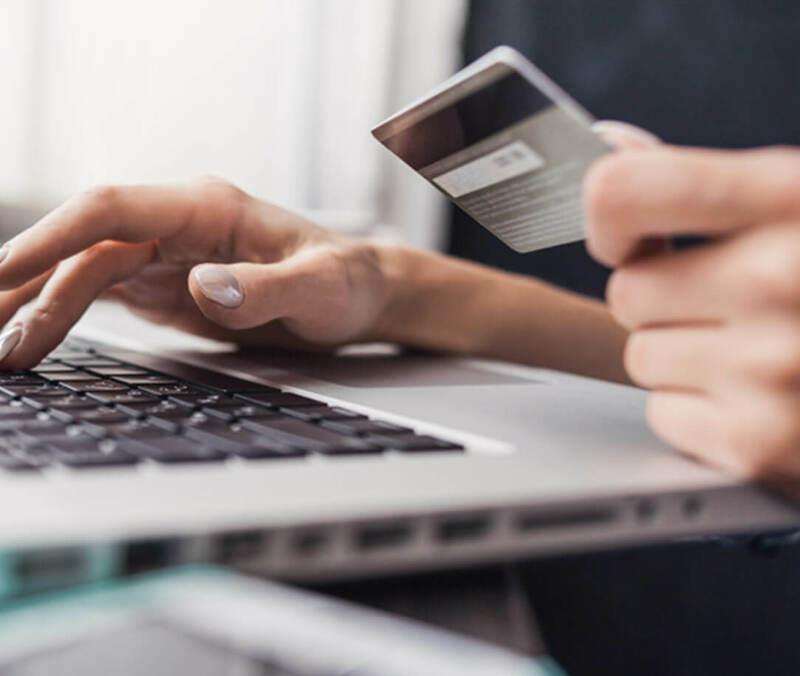 of e-commerce purchases in Brazil were made using a credit card in 2017. With local acquiring, the credit card approval rate increases significantly. 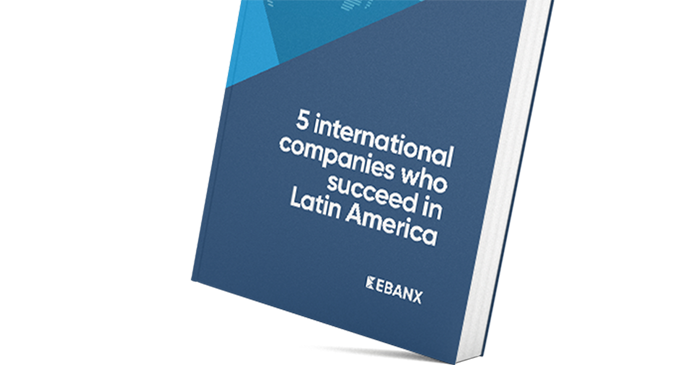 Through partnership with the major Brazilian acquirers, EBANX allows your store to accept all of the card networks available on the Brazilian market, whether they are international or domestic. Optimizated billing descriptor on the credit card statement to reduce chargebacks. 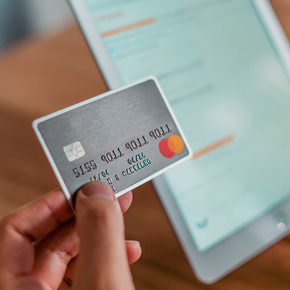 Keep your customer’s data safely stored using encryption (PCI-compliance) and allow one step checkout for future purchases. Advanced machine learning technology increases approval rates by minimizing failed payments.